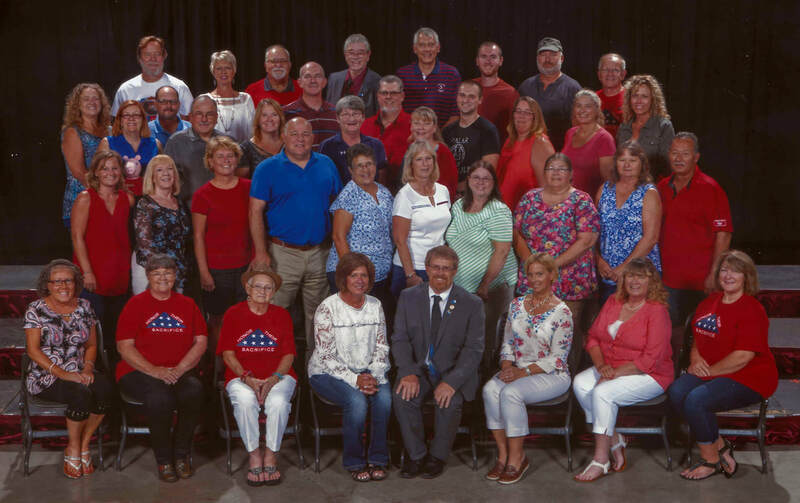 Members representing Indiana at this year’s National Convention were; seated in the front row (l to r): Vickie Falkenberry, Alice Cobble, Helen Jones, Cindy Webb, Gary Plumer, Shelly Chestnut, Kathy Emmans and Lisa Maddox. Roger Taylor, Jamie Bozarth, Carol Johnson, Sheila Crawley, Lisa Steele, Tammy Lybarger and Rebrecca Neff. Michael Andres, Mathew Phillips, George Neiman, and Jack Brooks. Welcome Visitors: If you are new to the INRLCA website, or haven't visited in awhile, you may find some areas of the website are not readily available because they need a password to access. 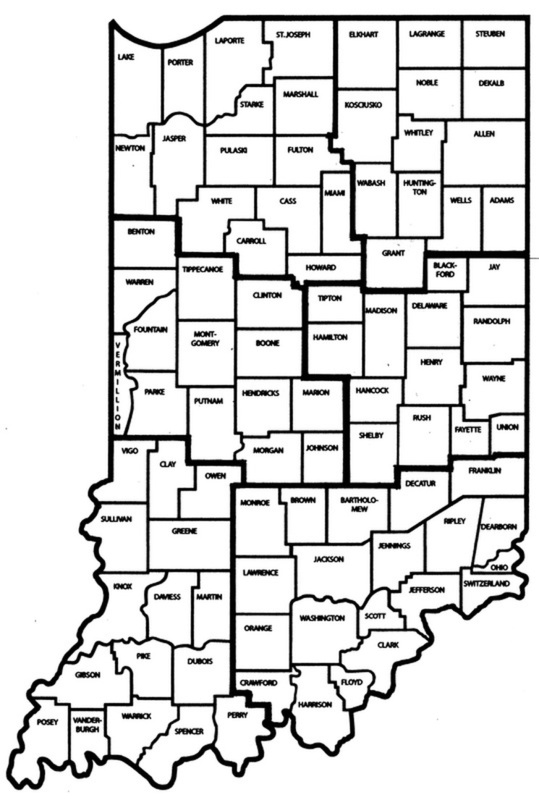 Those passwords are updated regularly and are published in each edition of The Hoosier Rural Carrier (state newspaper). IF you are, or become a member of the NRLCA, you will recieve the state newspaper and consequently the password to access everything on this website. INRLCA State Executive Committeemen Areas. PLEASE check the "Meetings" tab to read more about requesting a Union District Representative for YOUR NEXT County Meeting! This is just the beginning of the State Association's expansion into the World-Wide Web.